All SEDELLA PARCEL 3A homes currently listed for sale in Goodyear as of 04/26/2019 are shown below. You can change the search criteria at any time by pressing the 'Change Search' button below. "Quick move-in closeout sale, price reduced by $15,000 during our Meritage Madness sales event. This beautiful home offers a distinctive foyer, 10' ceiling, spacious gourmet kitchen w/ an expansive island opening up to an oversized great room, roomy bedrooms, & various flexible spaces for a ''custom'' feel. 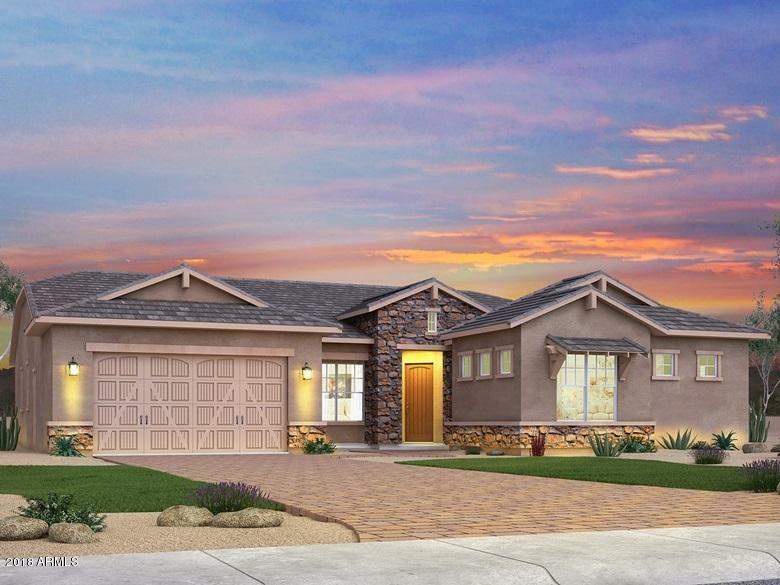 Relax on the patio to enjoy the beautiful Arizona Sunset w/ this oversized home site.You'll love this open floorplan w/ a gourmet kitchen beautiful bedrooms & baths. Convenient 3 tandem car g"